ap-southeast-3.amazonaws.com. 900 IN    NS      dns-01.amazonaws.com. 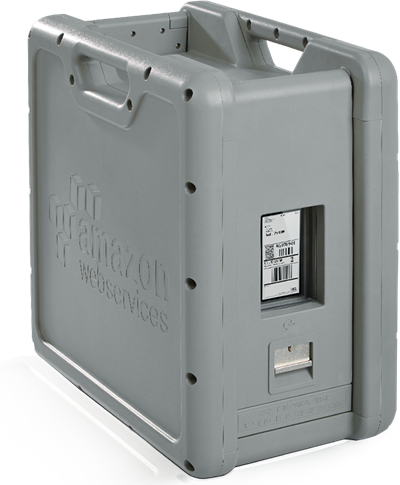 ap-southeast-3.amazonaws.com. 900 IN    NS      dns-02.amazonaws.com. This entry was posted in AWS, Cloud, Computer, Murmuring, Network and tagged amazon, ap, asia, aws, china, cloud, hong, kong, region, service, southeast on December 13, 2018 by Gea-Suan Lin. Amazon CloudFront announces ten new Edge locations, adding to our global presence. Eight of the new Edge locations are in North America: Houston, Texas (our first location in this city), Chicago, Illinois, Newark, New Jersey, Los Angeles, California, and Ashburn, Virginia. We also added an Edge location in Berlin, Germany, as well as one in Tokyo, Japan. With this launch, CloudFront will increase its request processing capacity by up to 40%, on average, in the North American cities. This entry was posted in AWS, CDN, Cloud, Computer, Murmuring, Network, Service, WWW and tagged amazon, america, asia, aws, cdn, center, cloud, cloudfront, data, edge, europe, north, pop, service, tokyo on December 12, 2018 by Gea-Suan Lin. 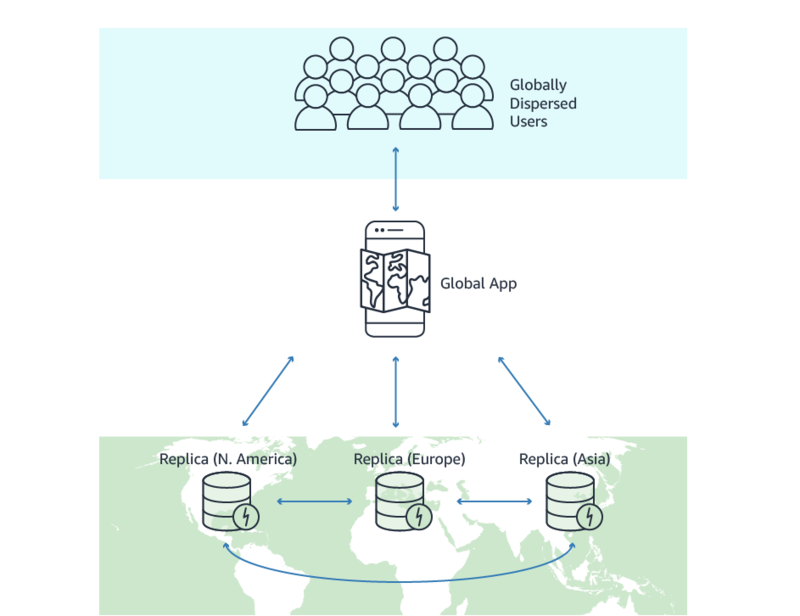 Global tables is now available in the Asia Pacific (Tokyo), Asia Pacific (Seoul), and Asia Pacific (Sydney) Regions. This entry was posted in AWS, Cloud, Computer, Database, Murmuring, Network, Service, Software and tagged amazon, ap, asia, aws, cloud, database, db, dynamodb, global, japan, northeast, nosql, region, table, tables, tokyo on July 27, 2018 by Gea-Suan Lin. This entry was posted in AWS, Cloud, Computer, Murmuring, Network, Service and tagged amazon, ap, asia, aws, cloud, efs, elastic, file, filesystem, nfs, northeast, region, seoul, system on May 31, 2018 by Gea-Suan Lin. This entry was posted in AWS, Cloud, Computer, Murmuring, Network, Service and tagged amazon, asia, availability, aws, az, cloud, pacific, region, tokyo, zone on April 4, 2018 by Gea-Suan Lin. 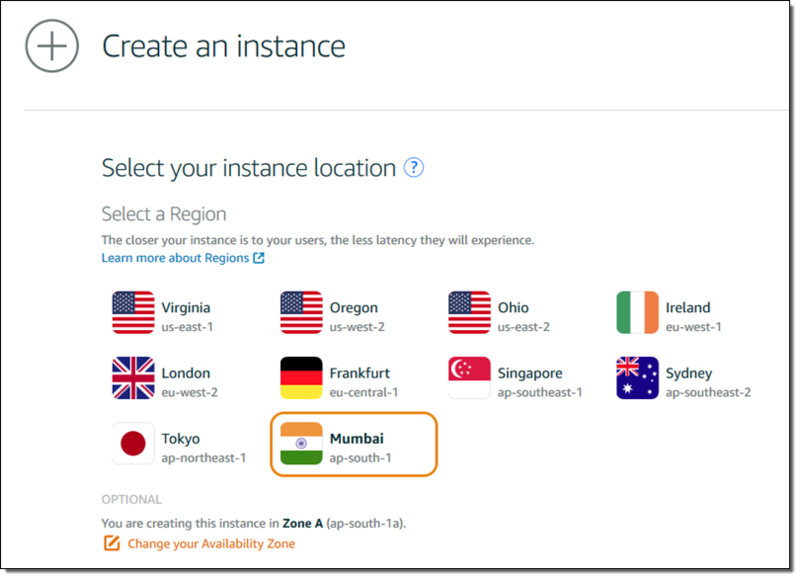 The PostgreSQL-compatible edition of Amazon Aurora is now available in four additional AWS regions: Canada (Central), EU (Frankfurt), Asia Pacific (Sydney), and Asia Pacific (Mumbai). This increases the number of available regions to eight, as the service launched on October 24, 2017 in US East (N. Virginia), US East (Ohio), US West (Oregon), and EU (Ireland). This entry was posted in AWS, Cloud, Computer, Database, Murmuring, Network, PostgreSQL, Service, Software and tagged amazon, asia, aurora, aws, cloud, database, db, postgresql, rdbms, rds, region on November 23, 2017 by Gea-Suan Lin. This entry was posted in Cloud, Computer, GCP, Murmuring, Network and tagged asia, cloud, gcp, google, india, mumbai, platform, region on November 1, 2017 by Gea-Suan Lin. This entry was posted in AWS, Cloud, Computer, Hardware, Murmuring, Network, Service and tagged amazon, appliance, asia, aws, cloud, data, edge, pacific, region, snowball, storage, tokyo on September 30, 2017 by Gea-Suan Lin. Today, I am happy to be able to tell you that we are planning to open up an AWS Region in Hong Kong, in 2018. This entry was posted in AWS, Cloud, Computer, Murmuring, Network and tagged amazon, asia, aws, cloud, hong, kong, region on June 21, 2017 by Gea-Suan Lin.